You have probably heard a lot about this year’s World Cup – officially the 2018 FIFA World Cup Russia™ – since it started about a month ago. Men’s soccer teams representing 32 different countries qualified for the tournament over a three-year period from a total spread of 211 teams. Will you watch the final this Sunday? The World Cup takes place every four years, and the international involvement in the World Cup means MEGA reach – it’s the most widely viewed sporting event in the world (Wong, 2013). 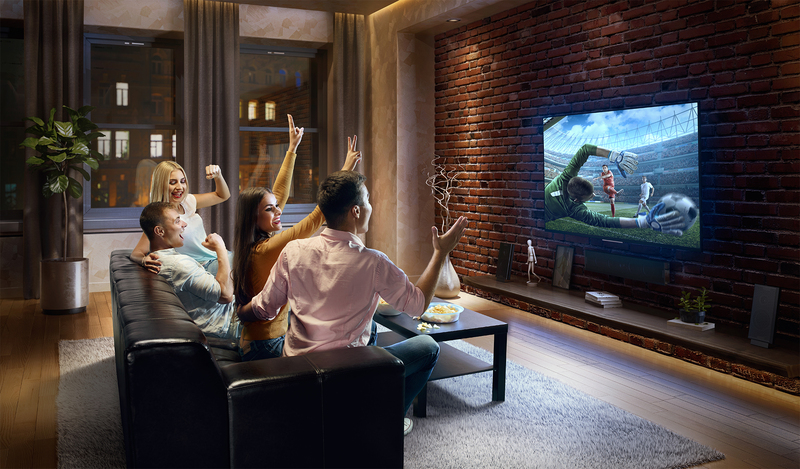 According to FIFA and Kantar Media, the 2014 FIFA World Cup Brazil™ had a global in-home television audience of 3.2 billion people (FIFA, 2015). TV audiences around the globe are expected to top 3.4 billion for this year’s tournament (Roxborough, 2018)! Big viewership means big-time betting activity. The scope of the tournament alone gives gamblers an expansive list of betting options, from the team that takes home the trophy to the player who scores the most goals. On top of that, the Supreme Court’s decision to strike down the Professional and Amateur Sports Protection Act in May brought national attention to the subject of sports betting. The World Cup presents a difficult challenge for gambling addicts in recovery. The urge to wager may prove difficult to resist, especially if asked to participate by a friend or colleague. Known as the Hidden Addiction, the signs and symptoms of problem gambling can remain undetected for weeks, months, and even years – contrary to what we see from substance abuse problems. With this in mind, the FCCG recommends skipping World Cup betting pools to be respectful of others’ boundaries and avoid uncomfortable situations. Because alcohol use can lead to bad decision making and relapse for those struggling with a gambling problem or substance abuse, be sure to offer alternatives if you’re hosting a watch party. 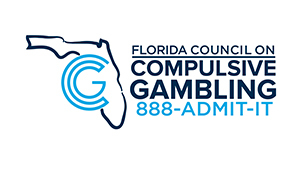 You can access problem gambling help for yourself or a loved one 24/7 by calling the FCCG’s confidential and anonymous HelpLine at 888-ADMIT-IT (236-4848), texting to 321-978-0555, messaging through live chat at www.gamblinghelp.org, or reaching out to us on Facebook or Twitter. 1. Wong, Glenn M. The Comprehensive Guide to Careers in Sports. Second Edition ed., Jones & Bartlett Learning, 2013. 2. “2014 FIFA World Cup™ reached 3.2 billion viewers, one billion watched final.” FIFA.com, Fédération Internationale de Football Association, 16 Dec. 2015, https://www.fifa.com/worldcup/news/2014-fifa-world-cuptm-reached-3-2-billion-viewers-one-billion-watched–2745519. 3. Roxborough, Scott. “Soccer World Cup 2018: Global Audience to Hit 3.4 Billion, FIFA Revenue to Reach $6 Billion.” The Hollywood Reporter, The Hollywood Reporter, 14 June 2018, https://www.hollywoodreporter.com/news/soccer-world-cup-2018-global-audience-hit-34-billion-fifa-revenue-reach-6-billion-1120071.